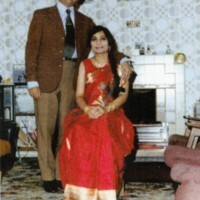 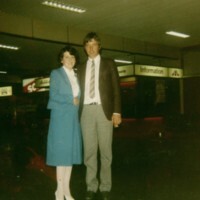 A photo of Ita McClelland with her husband going on honeymoon. 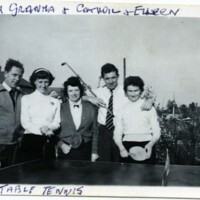 Margaret, her husband, her mother and two friends in front of a table tennis table. 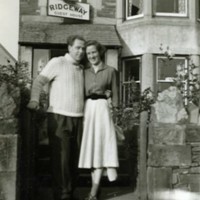 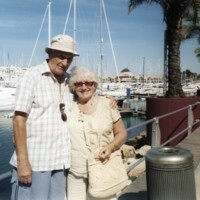 Margaret and her husband on their honeymoon in the Keswick Lake District. 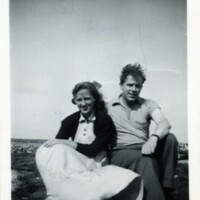 Margaret and her future husband in Salthill, Co. Galway.